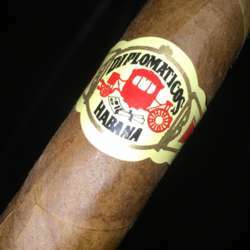 You must be a member of the Doha Cigar Group to attend this activity. Would you like to join this group? Usuall weekly smokeathon. No body welcome no body invited. Just me a Dave.